Our weekly group exercise class schedule includes 40 classes that are free to members! With so many options, there are classes for everyone. All classes are designed to get your heart rate into the calorie burning cardio zone. Find the time and style that best suits you. We offer Body Sculpt, Zumba and Total Fit classes. Students must be 12 or older to attend a class. 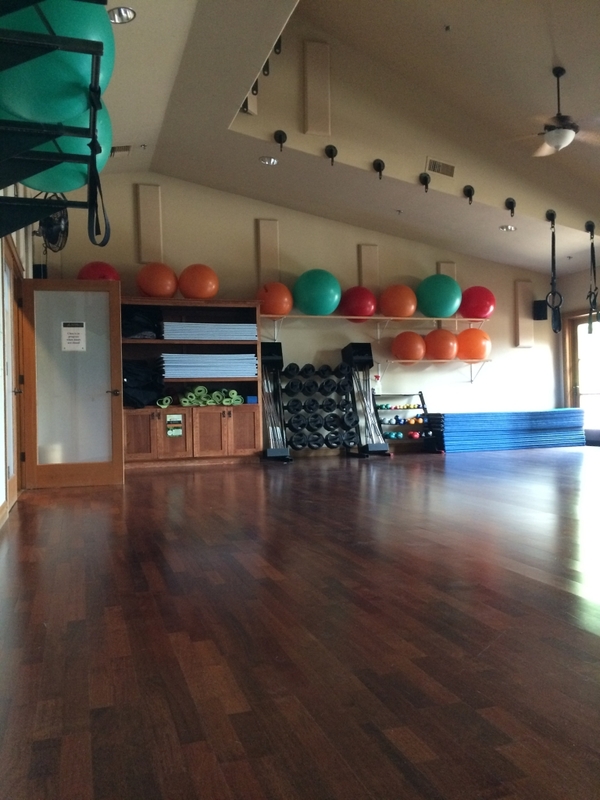 Our group exercise room is available to use when classes are not in session. We look forward to seeing you in our classes!